Audra&apos;s Spa Discover more healthy benefits today at your local Massage Audra&apos;s Day Spa! 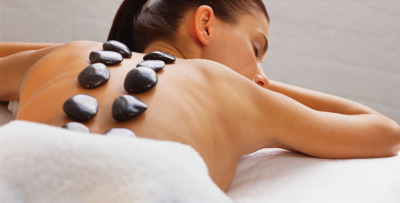 Our Day Spa located in the West Suburbs of Chicago. Our Day Spa Specializing in a variety of massage techniques, our spa offers a number of personalized treatments including, hot stone therapy and our new Herbal Steam Room. Our new unique and amazing treatment Siberian Spa in USA that will help you lose weight, remove cellulite, speed up your metabolism system, reduce stress, relief for cold related infections, renewal of sexual function and detox from your body the bad toxins found in everyday life. We do not offer medication; we do not offer the pill. We use the gifts offer generosity of nature. We present an organic herbal steam sauna Siberian Spa for one person, made in Russia from red cedar wood that grows on the high elevations of the clean ecological Altai Mountains in Siberia, what many clients have called a "heavenly experience". So come in and be good to yourself, you deserve the best ! 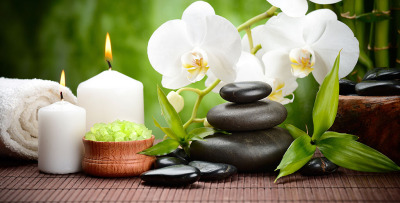 Massage should not be a luxury, but a necessity for both your body and mind. Regular massages may improve blood and lymphatic fluid circulation, muscle tone and flexibility , reduce stress while calming nervous system, supercharge your immune system; it could decrease muscle tension and chronic pain. Our experienced staff is committed to delivering quality services, tailored to helping individuals achieve their personal health and wellness goals. Illinois. Audra&apos;s Day Spa is a European- style day spa with the environment that is rich in colors and textures.